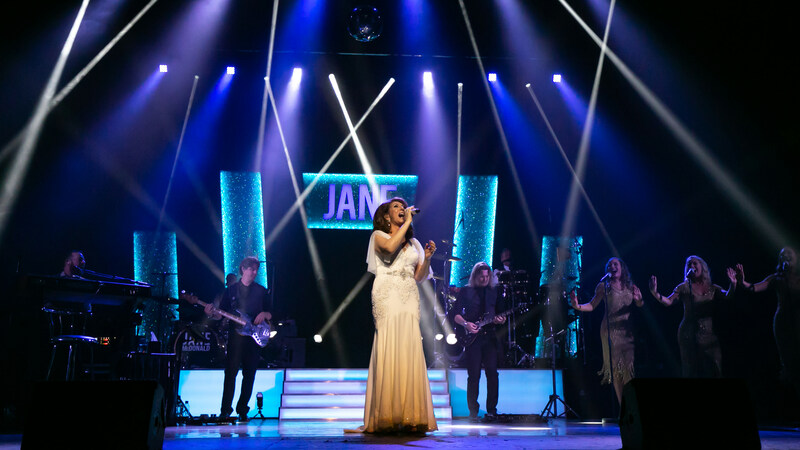 Singer, songwriter and overall superstar Jane McDonald is on tour to dazzle and delight audiences alongside her live band. The BAFTA award-winning star of Cruising with Jane McDonald and Jane & Friends always delivers a stunning performance and along with her fantastic live band, guarantees to bring the audience to their feet with this evening of music and laughter! With sell-out shows in 2018, book early to secure your seat for what promises to be another memorable evening.